I was so excited when I was emailed by Craig at I am Staggered to ask if I had photographed a Groom recently that I would think would be up for an interview and who was very much involved in the wedding decisions and plans. I immediately thought of Man (or Raymond as he known by his New York friends!!) 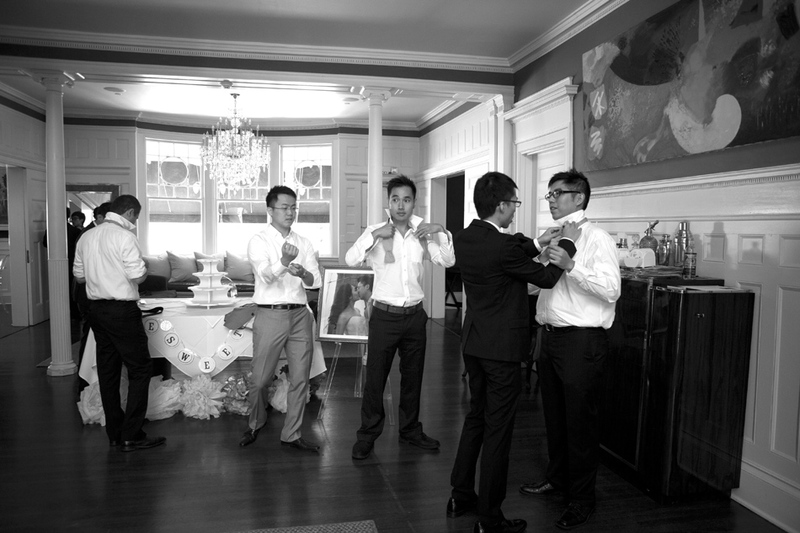 I thought it was a great chance for the Groom to tell his side of the story. In all my times of photographing weddings I’m always asked to contact the bride to be interviewed, so this made a nice change. Having spent three days in New York photographing their pre wedding photos and then a few months later flying back to New York to be their photographer for their actual wedding at Kemble Inn I felt I had known them for years! I have been following ‘I am Staggered’ on Twitter for a while now and think it is such a great idea. Most websites and blogs are aimed at the bride, but what about the groom and the men in his wedding? The website is dedicated to giving advice and helping the Groom, Best Man and the Father Of the Bride . I think the men should get more involved in organising the wedding and not just leave it up to the Bride. Lisa is available for Wedding and Pre wedding or engagement Photography in Hong Kong, UK and the rest or the World. 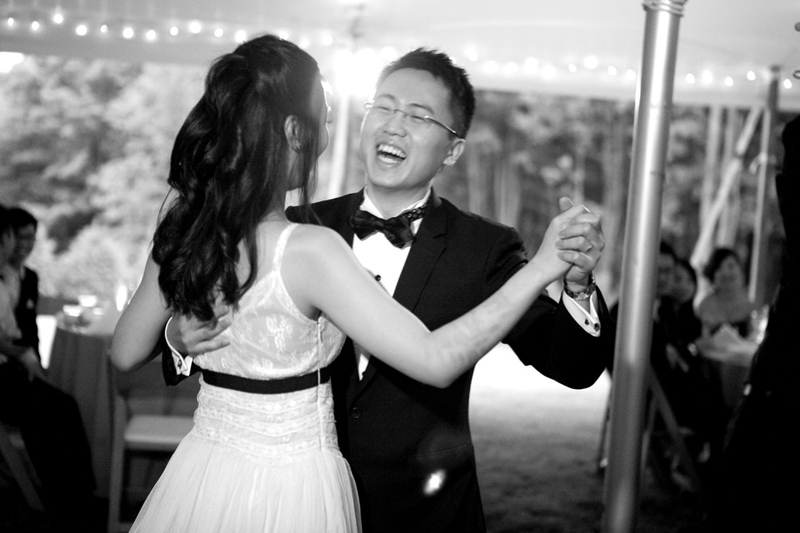 Filed under Blog Feature, Chinese Weddings, Destination Weddings, Hong Kong, Kemble Inn, New York wedding, Wedding Photography and tagged with Destination Weddings, Interviews, Kemble Inn, Lively wedding photos, wedding photojournalism, wedding venues. RSS 2.0 feed.